“Love Lake Life” is a web series that highlights some of Lake County’s must-visit spots and love-filled locals to shine light on why Lake County is real Florida, real close. 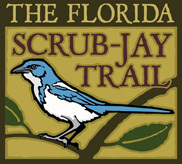 The fifth Love Lake Life feature is: The Florida Scrub-Jay Trail! Tag a friend who would love to take photos at this Clermont trail!  Cathy Brown invites you to check out the unbeLEAFable plants, flowers, and animals you can spot in this habitat.